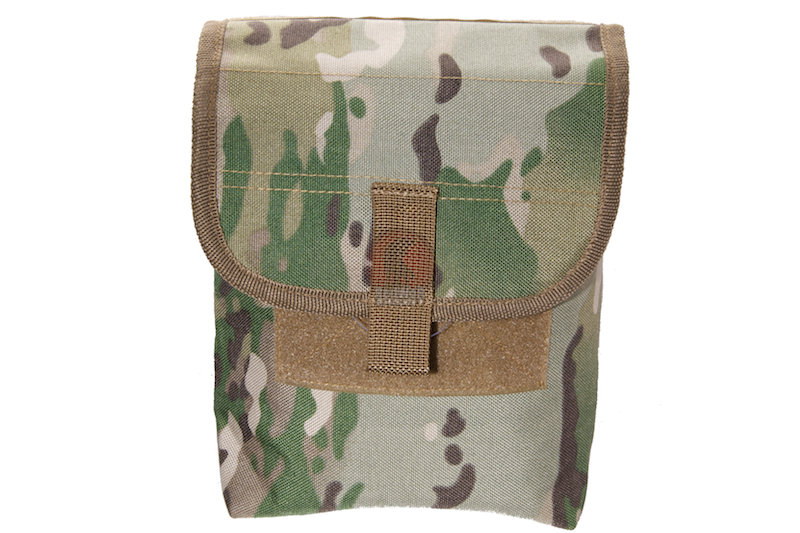 This Multi Cam Pouch is made Cordura so we know it can take its fair share of bruising without being scuffed up. 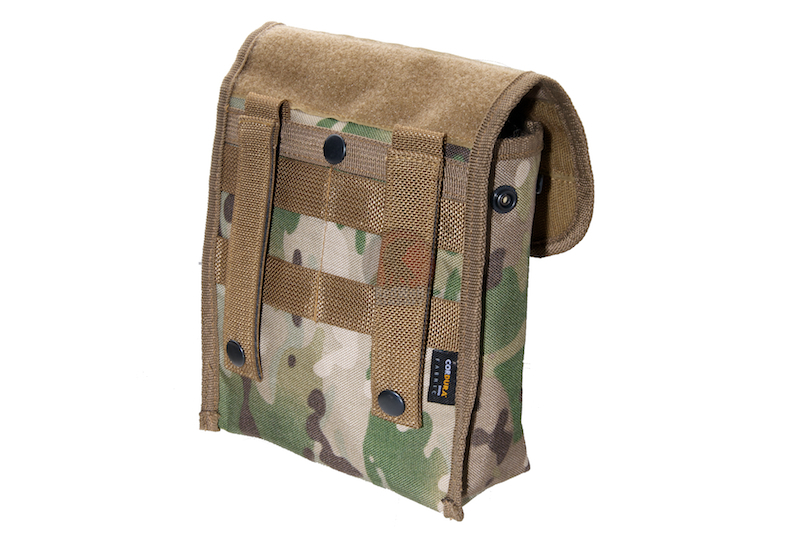 This multi-purpose Tactical Utility pouch can be worn on the hip attached to a belt, fastened to a MOLLE system bag or to a MOLLE webbed vest. 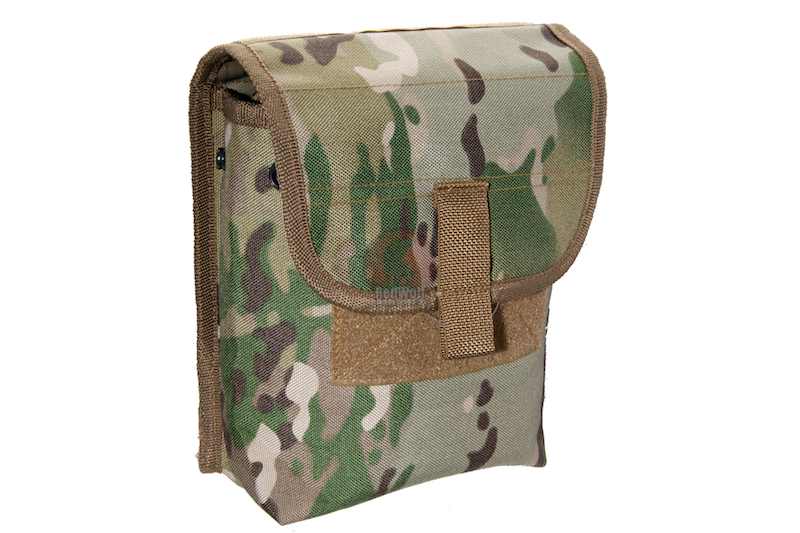 Useful for carrying BBs, Mags and other useful items for skirmishes.